TAB, BOOTH #614/MAHWAH, NJ – July 30, 2018: Ikegami (www.ikegami.com), a leader in HD and UHD cameras and production equipment for TV broadcasters, networks, and other HD content creators, will exhibit an advanced range of systems at the 2018 Texas Association of Broadcasters (TAB) Show. The 65th Annual TAB Convention and Trade Show will be held August 1-2 at the JW Marriott Austin Hotel. 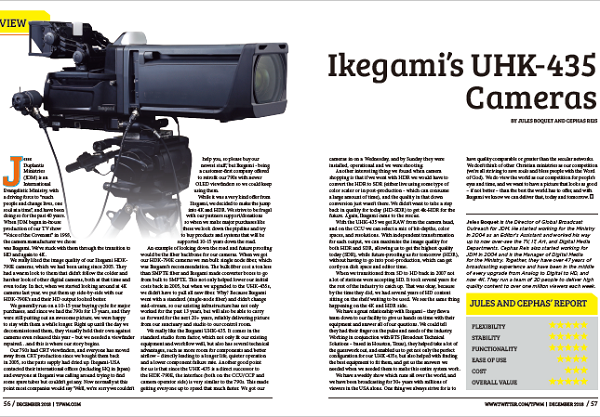 The HDK-73 camera is part of Ikegami’s Unicam HD camera series, featuring F12 high sensitivity 2/3-inch CMOS sensors with exceptional picture quality in either 1080i or 720p in a cost-effective camera system. 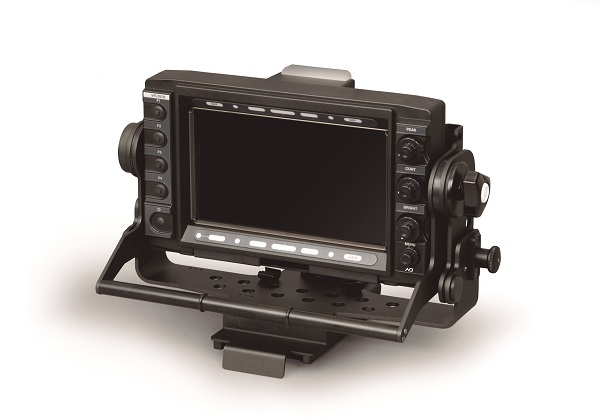 The HDK-73 has docking style construction allowing studio configuration with fiber or triax base stations, as well as self-contained operation for wireless or onsite recording applications. 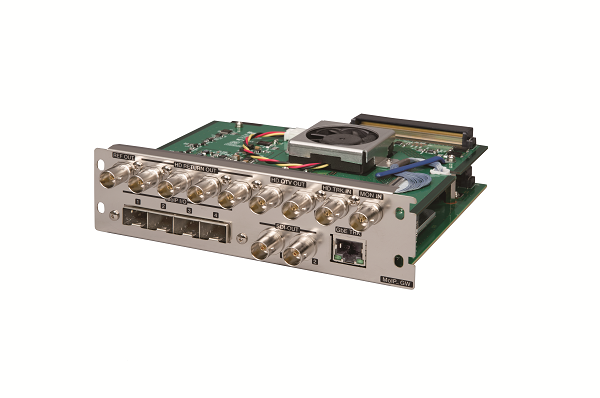 Fiber configurations include a choice of SMPTE or OpticalCon connectors. There is a full range of control panels from simple to sophisticated. 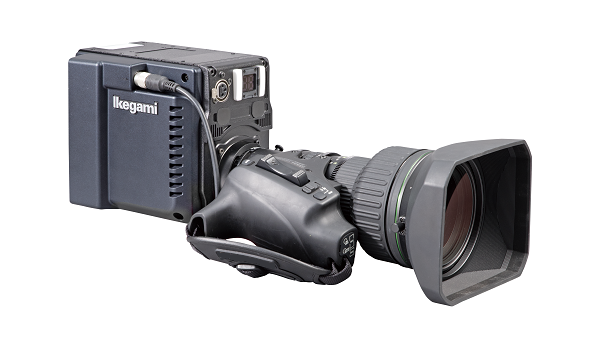 The HC-HD300, part of Ikegami’s Unicam HD product line, is a highly flexible, docking style camera that represents Ikegami’s most affordable HD studio camera system. 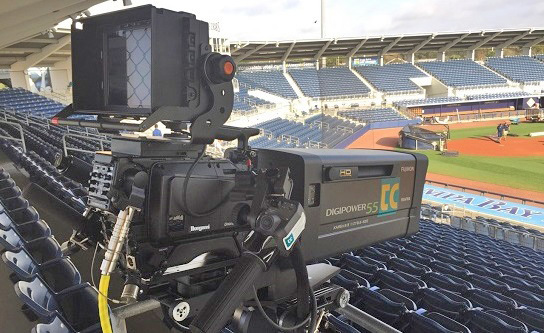 Ready for the studio or field, it features a 1/3-inch 3-CMOS optical block design, in keeping with the outstanding imagery and same rugged construction of the broadcast-ready Unicam HD line. For monitoring, Ikegami’s HLM-1760WR 17-inch HDTV/SDTV full HD pixel multi-format LCD color monitor will also be at TAB. With a 17-inch full HD 1920×1080 pixel 450cd, 10-bit resolution LCD panel, it offers very narrow front-to-back dimensions, light weight and low power consumption in an optimum size for rack mounting. 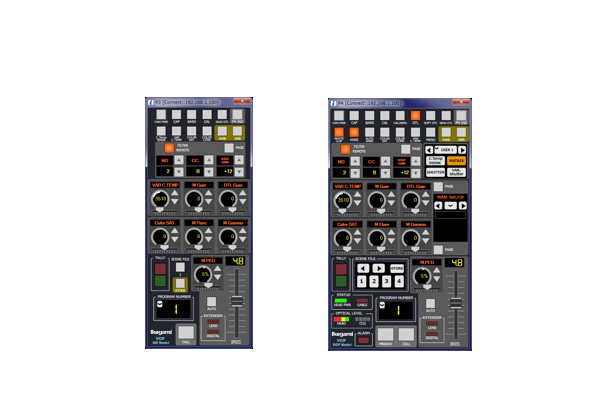 Multi-format SDI, 3G-SDI, HDMI, Ethernet and analog composite inputs are standard. The Ikegami ULE-217A 21.5-inch HDTV Full HD LCD Monitor will be exhibited. A professional multi-purpose full HD monitor with 3G/HD-SDI and HDMI interface, the ULE-217A is ideal for PC applications or HD video monitoring. It’s VESA interface allows it to be easily racked, wall-mounted or used as a desktop. 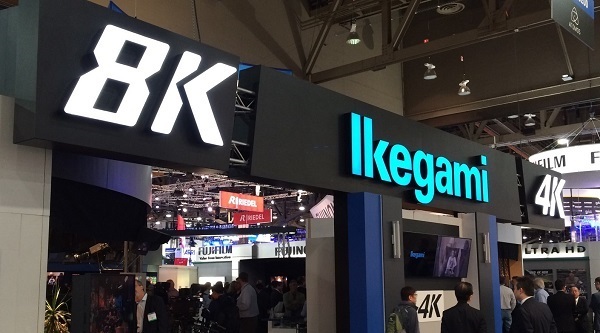 These Ikegami systems will be on display throughout TAB, at Booth 614, August 1-2, 2018, at the JW Marriott Austin Hotel.